WELCOME TO OUR NEW WEBSITE! We hope that you find the new changes make using our site quicker & easier. If you have any questions, please feel free to contact us via the chat button below. We will buy your unused and unexpired diabetic test strips and pay you the absolute best cash for diabetic test strip, and we guarantee it! Let us send you a FREE mail kit to send your diabetic test strips to us. We’ll even cover the shipping. 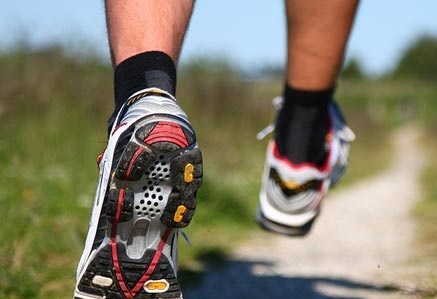 Once we receive your test strips, we will pay cash for test strips as sooner as possible! 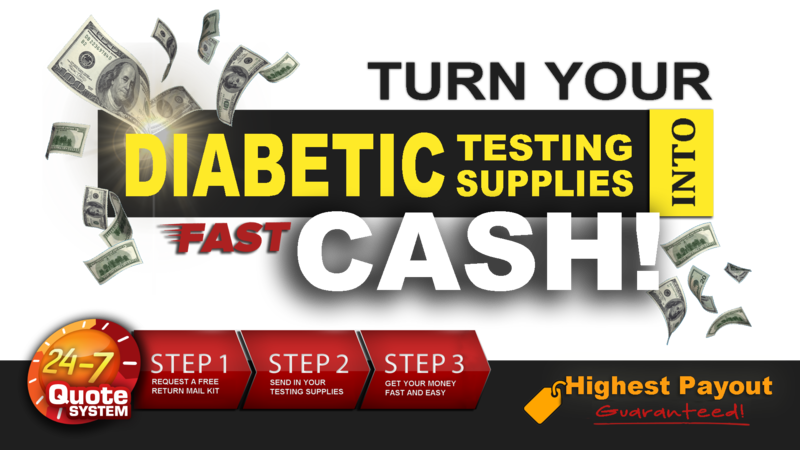 Just a few clicks and you'll be all set to get fast cash for your diabetic test strips! Simply add your items to you cart and tell us where we should send your mail kit. Leave the rest to us! We'll even provide the box if you need it. To help make sure your package arrives with your supplies in the best condition, use packing material such as newspaper to keep them safe. We pay within 2 business day...Usually faster! Get your payment in as little as 2 hours after receipt of your package! If this is your first time using Money For Strips, we want you to feel as safe as possible. We know what it’s like to be nervous about dealing with a new company. Because of this, we’d like to share some of our loyal customer feedback with you. It has been a blessing to find your company! Every month you give me money for something that I would normally just throw away. Now I don’t have to worry about getting bills paid that I didn’t have the extra money for. Thank you Money For Strips! Always a pleasure working with you guys. I always get my money fast and I never have to worry if I am going to get paid the best price for my test strips. Thanks! I’ve been using Money For Strips for over 5 years! I’ve gotten hundreds of dollars in loyalty bonuses in addition to getting paid the highest price for my test strips. I couldn’t ask for anything better. Looking for Diabetic Resources. We’ve got you covered. Let’s face it. It’s not easy being a diabetic. We understand this. That’s why we are doing our best to bring our customers resources to help. 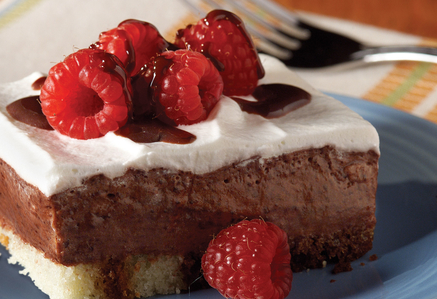 From FREE recipes (even dessert) to helpful hints, that we hope can make life a little easier for you.